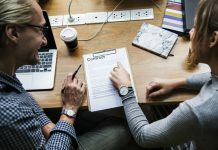 In an everychanging global world, the team reminded that a set of daily goals that align to a long term vision can help tremendously when running a business. One may view success as the ability to set up and run a company on her own. Another may work even harder to lead her company to an IPO before she can consider herself as successful. 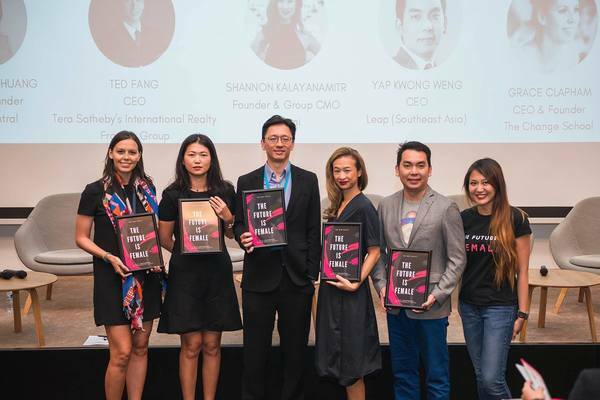 To Yap Kwong Weng, CEO of Leap (Southeast Asia), success is a journey instead of a destination. “More often than not, the human nature has a desire to achieve things quickly, leading to greed and complacency. So I continuously push myself to be better and not to sit on my laurels,” he continued. Shannon Kalayanamitr, Founder and Group CMO of Orami, brought up the vision board she drew in 2007 and explained how it keeps her on track for her goals and successes. Shannon shared that she has checked all of her goals on her vision board after ten years. 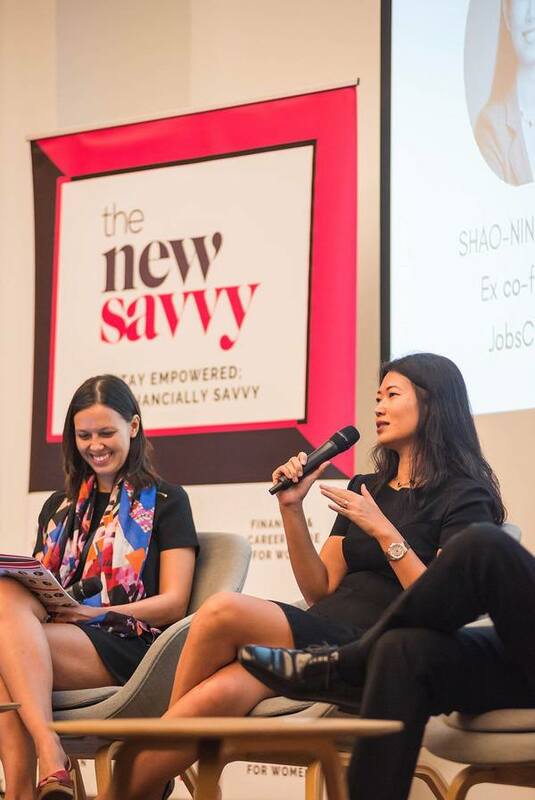 Shao-Ning Huang, former Co-Founder of JobsCentral and current part-time angel investor, reminded the audience that the definition of success differs for every individual. Kwong Cheak was very transparent about his experience, regularly enforcing the need to be aware of one’s surroundings and setting daily goals while adopting a macro view. “First, I stare at the ceiling. Then I ask myself what country I am in,” shared Kwong Weng, receiving a round of laughter from the audience. “No, I’m not joking. Today it’s a global world. Sometimes you take the aeroplane more than the train, especially if your business is concentrated all over Asia, like mine. The world has become better and broader. 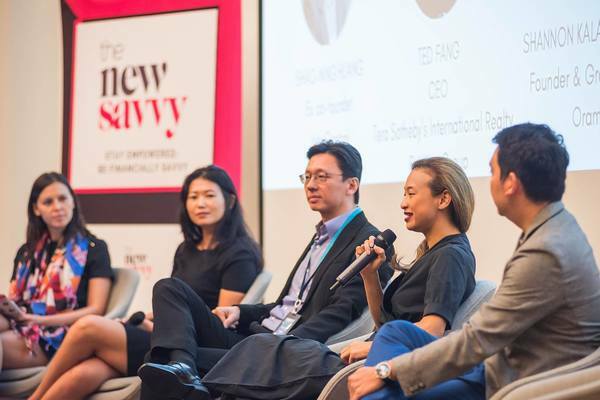 Kwong Weng also shared that he makes it a point to clear his mind and focus on what he hopes to achieve after his reflection. 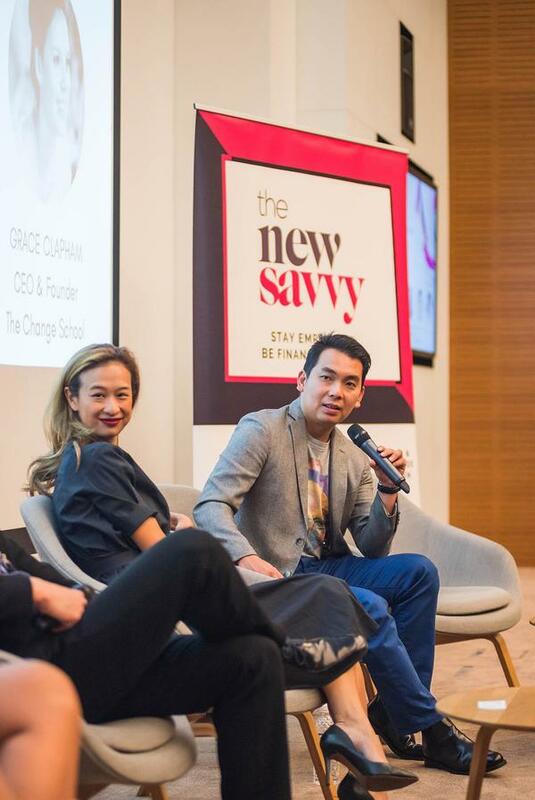 Ted Fang, CEO of Tera Sotheby’s International Realty Frontier Group discussed his determination to succeed is his main motivation behind his works. Shannon counted her blessings on being able to afford two helpers to look after her twins in Thailand. 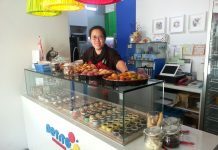 She had just started her business when she found out her pregnancy. Aware that she needs extra help with her children, she sought to hire two extra pairs of hands. Over time, she has formed a great team with her two helpers and they help each other whenever there is a need to. Each morning, one of them would focus on household duties while the other looks after the children. On her end, Shannon would prepare for her day and spend some time with her twins over breakfast before she leaves for work with her partner. Coincidentally the couple works in the same building which is ten minutes away from home, eliminating time spent to account for traffic. At the end of the day, they would spend some time reading with the twins before bedtime. She acknowledged that allowing her parents to care for her children can be taxing at times because of differing views on raising a child. She encouraged the audience to look beyond the “traditional” nurturing methods used by the older generation and leverage on the benefits of different worldviews. “Trust is hard to come by, and nothing bad happened to us so why be annoyed with the way they want to raise our children? Give and take, and be thankful that you have a circle of support,” she explained. “It is common to be betrayed in business, even by your friends whom you have gone to school with and whom you trust. When it comes to money, greed exists, and anything and everything is possible,” warned Kwong Weng. Before entering the private sector, he had brushed off money and aimed to be contented easily with life. However, money becomes a constant thought when he started his business as he has to make a profit for survival. Money also causes other complications, including betrayal. Shao-Ning had more than an emotional hurt to deal with after she was betrayed by her business partner. After countless of sleepless nights salvaging her business, she woke up one morning with half her face immobilised. She had Bell’s Palsy disorder. After two days, Shao-Ning finally realised she had to pull the plug and let go of her failing business. Shao-Ning shared the 40:20:40 rule when looking to invest in a company. “It is crucial to make friends in the market. I invest in businesses I know I can do well in, where I have skills and knowledge to excel in and am able to put together a team that can do well in a certain market and industry. I cannot stress the importance of putting the right people together to grow the business,” shared Ted. As an angel investor, Shao-Ning breaks down a company’s potential into three parts with a 40:20:40 ratio. She looks at the calibre of the founders, the problems the startup is trying to solve, and the market opportunity. “I’m not running the company, so the calibre of the founders is really important because they would signal how far the company can grow. Outlining the reality of starting a business, the panellists reminded the audience that success is a journey and not an endpoint. During the question and answer section, there was a question on the level of commitment needed in a startup. The panellists discussed the amount of sacrifice required, ranging from the hours spent awake to social relationships taking a backseat. They also emphasised the importance of knowing how to take a step back before the work becomes too mundane and unenjoyable. The panel ended with an advice for the audience to continuously connect with the self while thriving towards personal success. Previous articleWhat is the best way to buy Singapore ETFs? 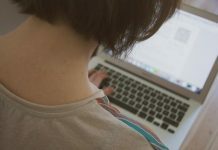 Next articleManaging Social Media Properly – A Boon Or Bane For Your Career? Understanding Singapore Income Tax In 5 Minutes!